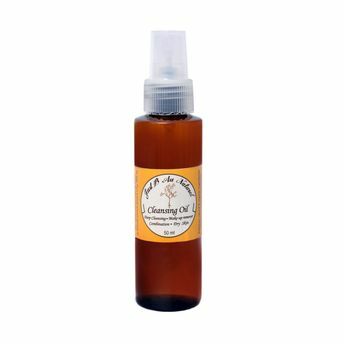 Just B Au Naturel's Cleansing Beauty Oil with Grapeseed and Borage removes make-up and impurities in a single step. It is a luxurious cleansing oil with plant extracts for protecting the skin's delicate balance while cleansing gently. Formulated with antioxidants and botanicals to soothe and protect skin it is a very effective gentle way to deeply cleanse and improve the texture of your skin leaving it clean, nourished and radiant.